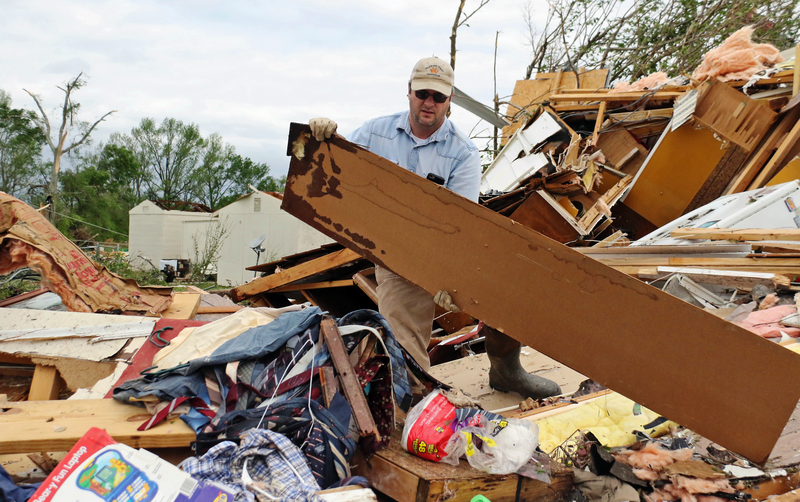 Deadly storms continue to move across the South after spawning suspected tornadoes and damaging several homes. An Afghan official said at least seven children were killed and eight others wounded when an unexploded mortar shell went off in the country’s east. Iran has protested to France about remarks made by the French ambassador in Washington over Tehran’s right to enrich uranium after 2025. Gulbuddin Hekmatyar, one of Afghanistan’s most notorious former warlords, said there is “no doubt” neighboring Pakistan supports the Afghan Taliban. 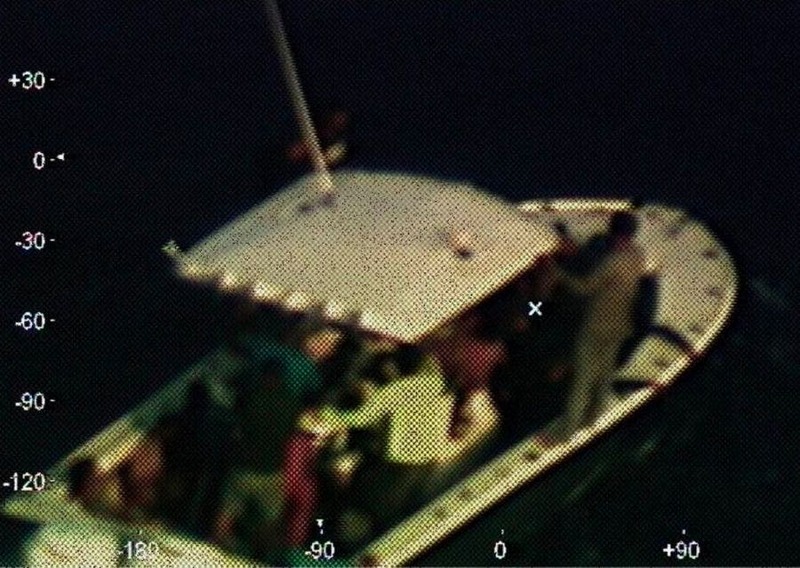 The U.S. Coast Guard on Sunday said it worked with a cruise ship to rescue 23 people adrift for days in the Gulf of Mexico. The ICRC appealed for information about the three staff members abducted in Syria in 2013. New Zealand’s government said special forces were sent to find a New Zealand nurse believed to be in “Islamic State” captivity. Rep. Ilhan Omar, D-Minn., said Sunday night she’s received an influx of death threats since President Trump tweeted a video that combined comments from the congresswoman — which critics said were dismissive of the Sept. 11 attacks — with footage from Ground Zero. New Zealand’s foreign minister has confirmed a New Zealand nurse has been held captive by the Islamic State group in Syria for almost six years, information long kept secret for fear her life might be at risk. This definition explains the meaning of the term performance crime, provides examples and discusses the role that social media plays.